Welcome to my journey and my world here at Trace of Magic Production. I’m excited to share my journey and learnings with you all. My magical journey of course will include Magic Performances at different locations all over the world but also I would be sharing my life learnings that hopefully can empower and inspire those that are reading. 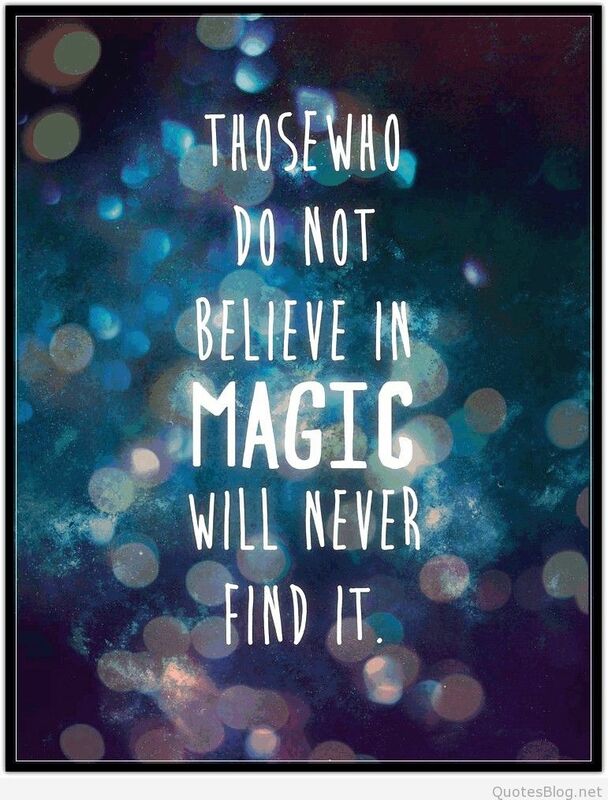 I believe magic is all around us and we just need to open our minds to find it. That’s all from me now. Enjoy my new website.